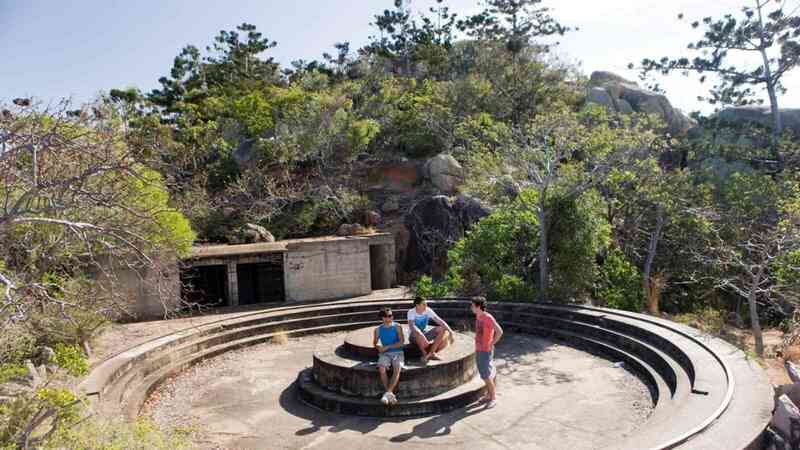 Immerse yourself in the beauty that Magnetic Island has to offer and get to know local wildlife. 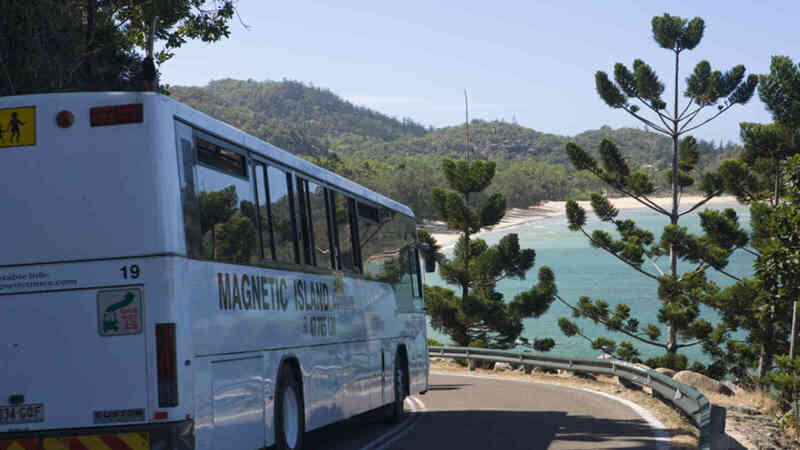 Hop on the Magnetic Island ferry and in no time you will be at the island ready for the day of adventure. Enjoy a 2-hour Koala village tour at Bungalow Bay. Your experienced guide will show you around the village, visiting enclosures and letting you interact with the locals such as reptiles, birds, wombats and koalas. Take some snaps to show your friends! 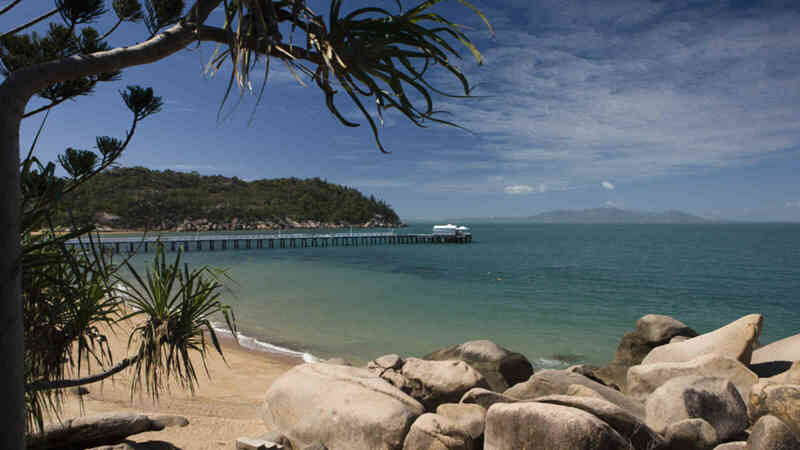 Once the tour is over, you’ve got the rest of the day to leisure about the Magnetic Island on your own with an all-day bus pass, head to Horseshoe Bay, have a bite to eat, hire some jet skis or soak up the sun lying on the beach. Click here for a list of ferry & bus departure times. CUSTOMERS PLEASE NOTE: At the moment only the Adult package is bookable online. To book Child, Student, Concession or Family tickets please call us on 07 4726 0800.